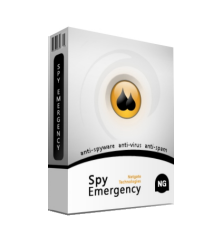 Spy Emergency is well-known anti-spyware, anti-virus and anti-spam solution that fast and secure removes spyware, adware, trojans, worms, viruses, spam and other internet threats from your computer. New customers please select Subscription (1, 2) option, our customers which would like to extend license or upgrade please select Renew option. 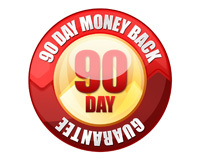 Subscription including all new versions, Signature Database Updates and Technical Support for selected subscription period. Licensed per machine. Home Site license is valid for all PCs at home. Do not hesitate to contact our Live Support Team to ask any question. Copyright © 2003-2013 NETGATE Technologies s.r.o.